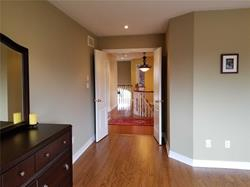 Fabulous, Bright Home In Immaculate Condition. 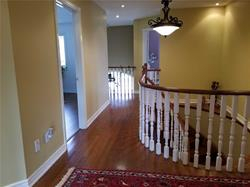 Open Main Flr W Lovely Hrdwd And 9 Foot Ceiling. 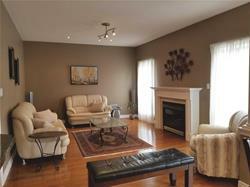 Beautiful Fam Rm With Gas Fireplace And Built-In Speakers. 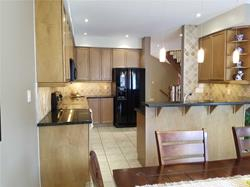 Tons Of Cupboards And Counter Space In The Gourmet Kitchen. 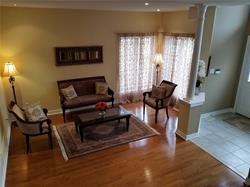 Spacious Bkfst Rm W W/Out To Fenced Backyard. 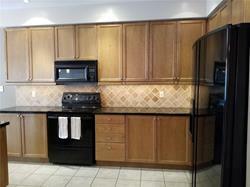 4 Large Bdrms With New High Quality Laminate Flrs. 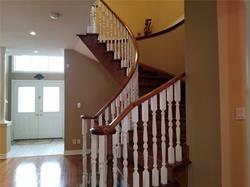 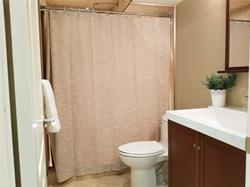 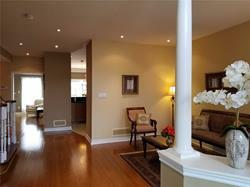 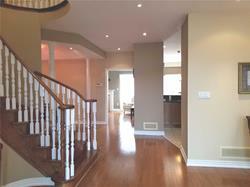 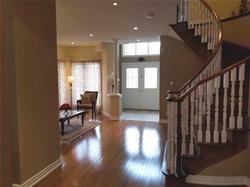 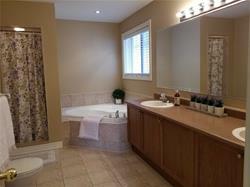 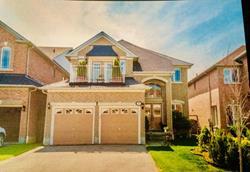 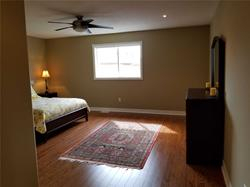 Great Open Concept Finished Basement Perfect For Entertaining, Home Theatre, Or Just Relaxing. 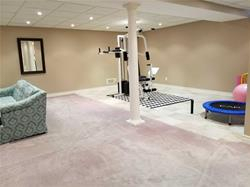 Phenomenal Family Location W Arena/Parks/Schools.